Many engage in yacht racing for the pure adrenalin rush that it offers. The sport tests the skill of a person, presence of mind, control and endurance. These factors make many people engage in the sport for fun. During vacations, the people who can afford the sport engage in it to rejuvenate themselves. Members in the clubs include boat owners, sail crew, etc and they involve themselves in cruising and racing. Most of the Yacht clubs consist of paid professionals for purposes like catering, boat yard duty, accounts, bar duty and administration etc. Members organize elections to select candidates for administrative positions in the clubs like cruising captain, racing captain, sailing secretary, etc. Participation of members in all the activities that involve cruising, racing, development of clubs and maintenance is insisted upon by the Yacht clubs. Yacht clubs organize racing events every week or every fortnight to popularize the sport and invite more memberships from people. Yacht clubs belonging to various regions compete in the event. 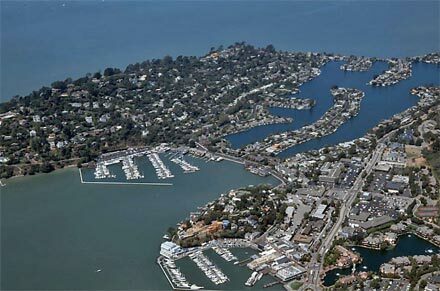 Many schools and universities have launched Yacht clubs and this has resulted in the widespread fame of the sport. 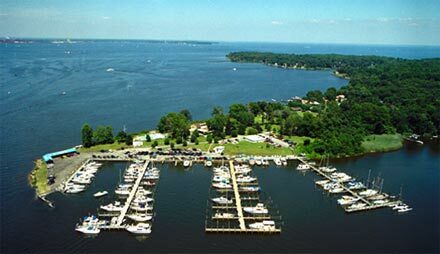 Various Yacht clubs allow children to participate along with adults and they organize sailing programs to teach children rowing, seamanship, navigation, kayaking, etc. The clubs, thus encourage the sailing talents of talented children, at a very young age. Yacht racing has always been associated with the affluent, since the sport is expensive. But the establishment of clubs has made the sport common among people. 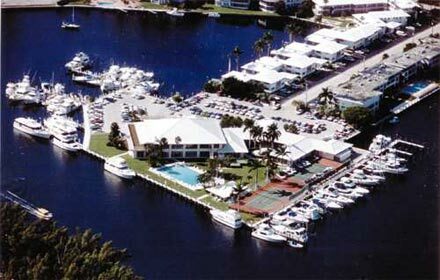 Sporting clubs have always featured in the development of sports in any country and Yacht clubs serve the same end. These clubs serve the purpose of bringing out the innate talent in people and exposing these talents to the world outside. They serve as launch pad to those who are dedicated to the sport and who are extremely talented.